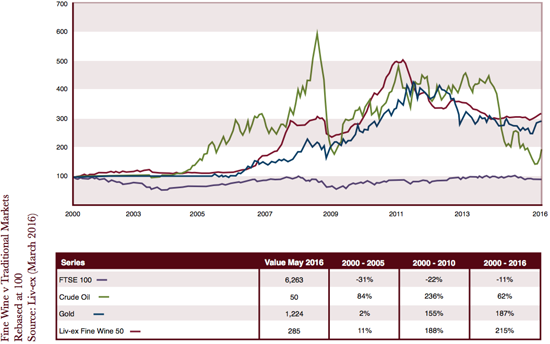 The secondary consumption market for fine wine is global. The sale of our clients’ wine into the secondary market, consisting of consumers and collectors of high quality wines, is not limited to the UK. The UK and Europe have a long-standing passion for fine wines, but the US market is also strongly regarded as having a great appreciation for the World’s best wines. And in Asia we are seeing interest in the most sought after products on the increase. The abolition of wine tax in Hong Kong and Singapore has also influenced prices at auctions and general release globally. Wine merchants, hotel chains and top wine retailers also recognise a wine’s worth and the need to replenish supplies as they sell from existing stock. In much the same way that a consumer or collector has to extend their cellar to include the latest vintage of their favourite wines, a trade establishment needs to acquire the top products so that they can offer the best to their customers. 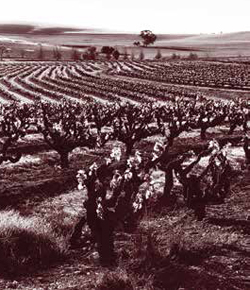 Research carried out by Morgan Stanley in 2015 places current global demand for fine wine at around 3 billion cases, compared to the total production of around 2.8 billion. The fact that demand for all fine wines is growing only places more upward pressure on the prices of the very best wines within that category. The total number of people involved in the secondary market is expanding more rapidly than at any time in history with a massive influx of new consumers in Asia and China in particular as they account for the largest portion of newly created wealth among the emerging markets. 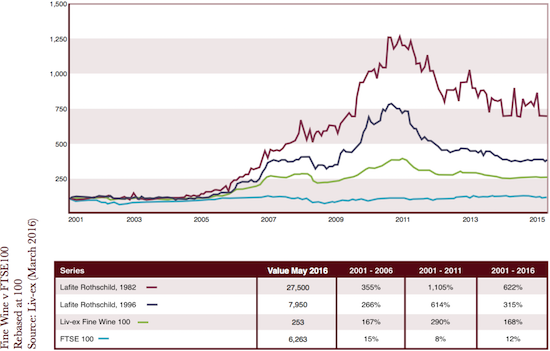 The fact that wine is a tangible asset with an intrinsic value has helped generate new interest. As such, the market is undergoing an era of change as institutional investors also begin to speculate. The emergence of these new factors within the fine wine market along with dependable long-standing patrons provides what is proving to be an appealing proposition to many newcomers.